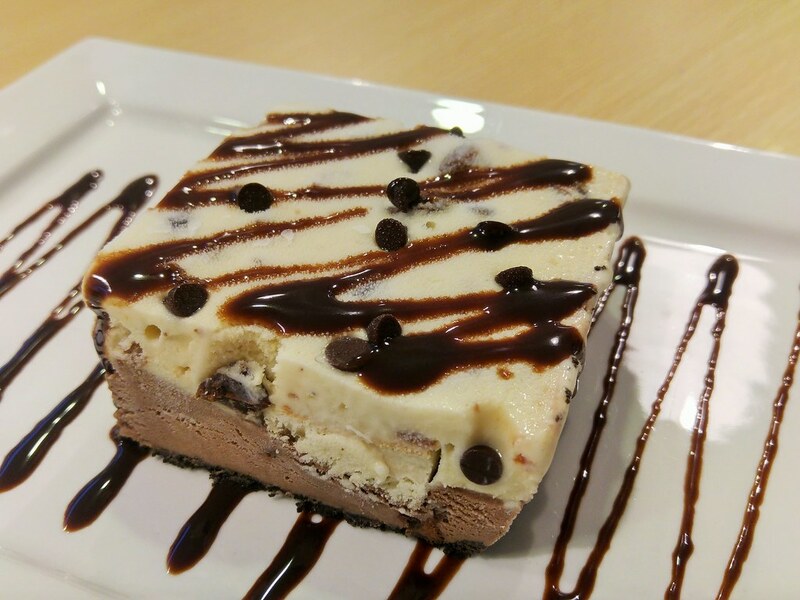 Mud Pies, the in-dessert to have back in a decade ago, before it was being overruled by waffles. A luscious pie who has gone under the radar for the past few years,Toby's The Dessert Asylumis here to revive it. Being at Marine Parade for the past 6 years, they have shifted to TradeHub 21. 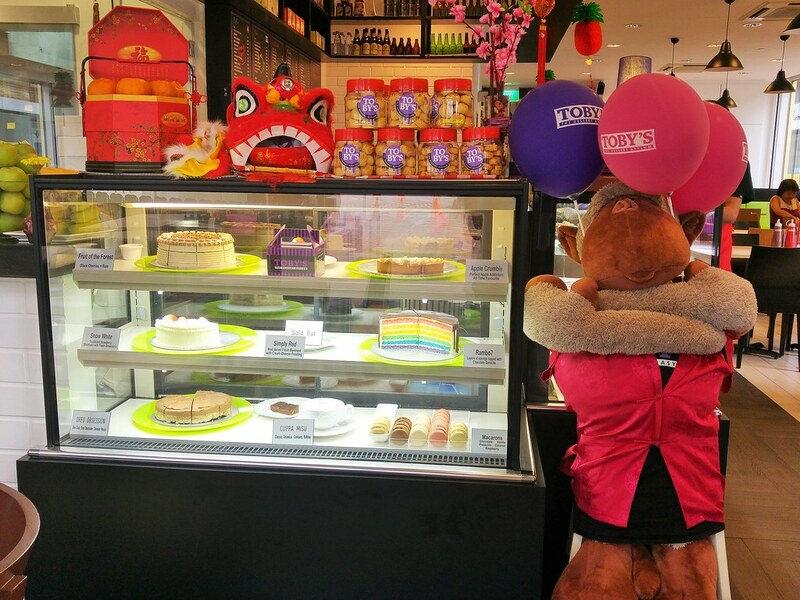 Beside Mud Pies, their selection of cakes and made to order desserts will excite your sweet tooth as well. But nonetheless, we mustn't neglect our growling stomachs! Toby's has an extensive range of mains, in which I heard are just as delicious. I was lucky to be able to try out their Lunar New Year 3 Course Set Meal, which offers exclusive dishes only till end of CNY. For starter, we were served with their Abalone Salad with a 'Huat ah!'. 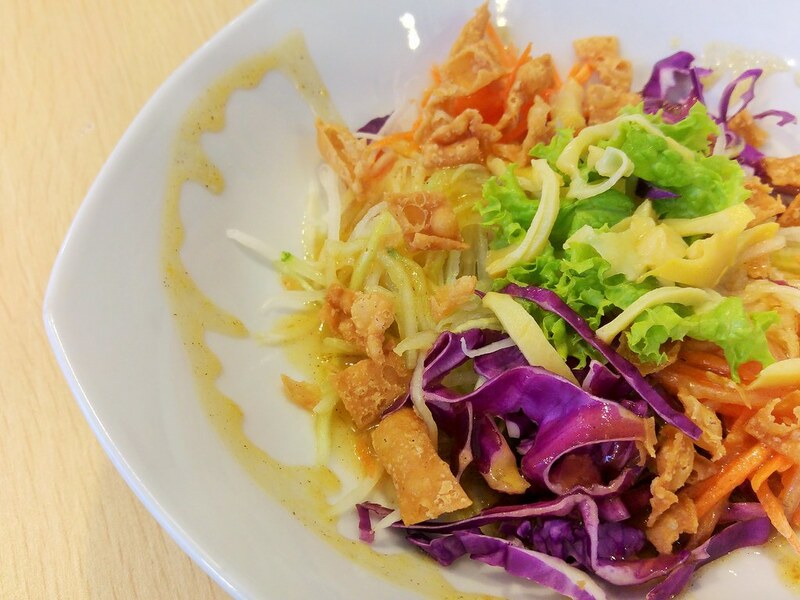 It was a refreshing salad made with an array of crunchy vegetable dressed with a tang. The crispy golden pillow and chewy abalone strips add dimensions to the flavour and texture. As the dressing is rather dense, less of it would have been better. 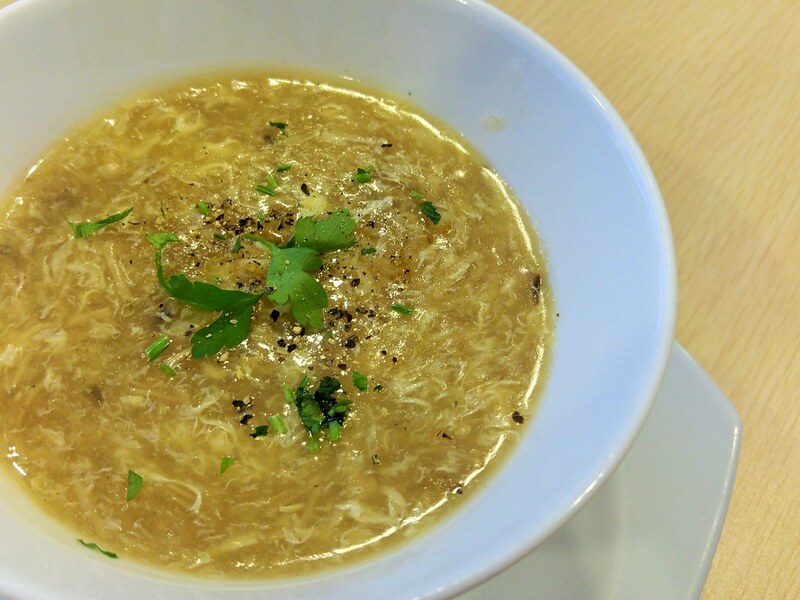 Our soup was Braised Crabmeat with Seafood, which was created with Shark Fin soup in mind for this occasion. If not for it being over-salted, I feel it has the potential to be one of the most unique seafood soups to be served in a western set up. Next came our mains. Our Baked Red Snapper was beautifully presented. Sliced into 3 fillets, each was tender and with sides nicely baked. 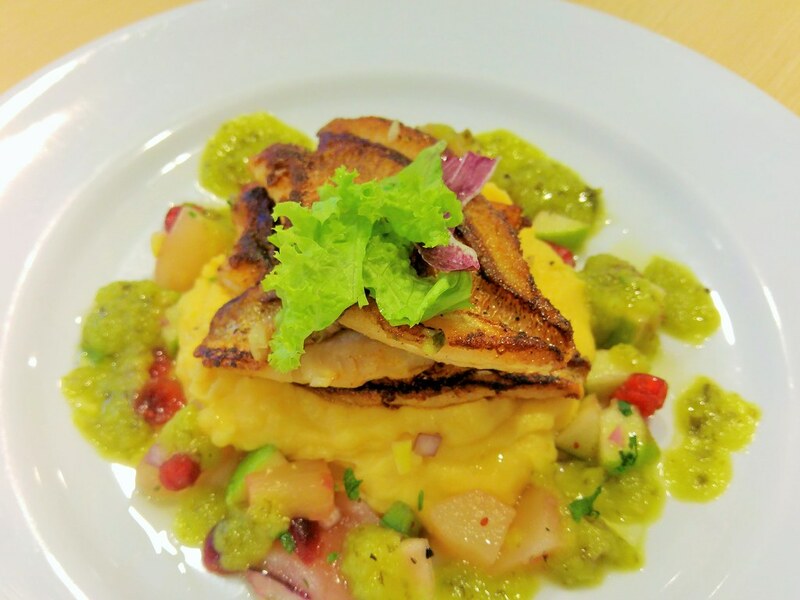 Lightly seasoned, it was well complemented with the creamy cheddar cheese mash. I love the fruits salad, which was tangy and appetising with the pineapple parley sauce. 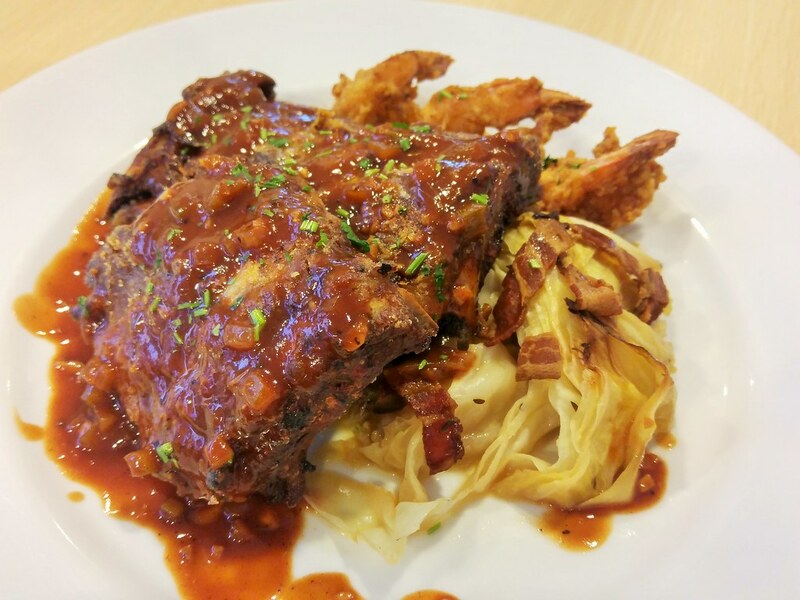 Their Fried Pork Ribs comes with braised cabbage, which I thought embodied an Asian wisdom in handling the heavy flavour of the pork ribs. The meat was tender and fell off the bones with a slight tug. It got rather porky at the fatty area but the smokey sauce managed it quite fine. 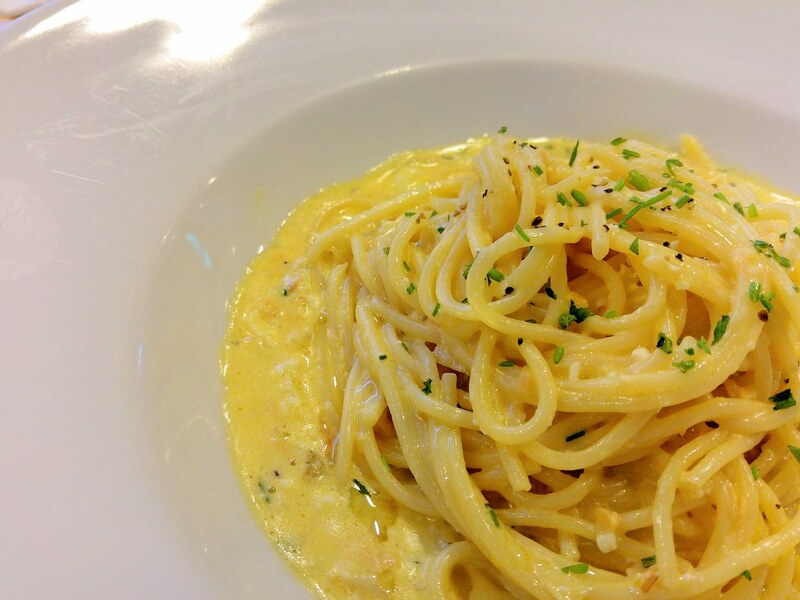 Their Salted Egg Spaghetti did live up to our expectations. My earlier encounter with a salted egg pasta wasn't great as the sauce was too watery and absent of the salted egg taste.Their sauce was of the right consistency, coating the spaghetti without drowning it. Every morsel of it was flavoursome with a note of garlic. It could be bettered with more hardy ingredients such as prawns as crabmeat proved to be too delicate for this dish. Finally it was time for desserts! D-Lover is their latest creation. The durian puree blends seamlessly with the fine vanilla sponge cake, creating a melt-in-your-mouth sensation. The sweetness level is just right for me but I was hoping for a richer durian flavour and texture. 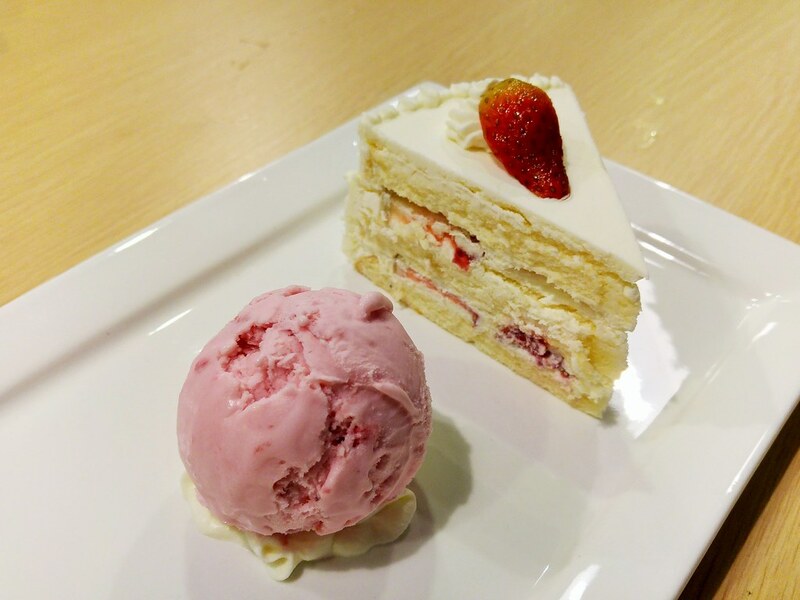 Cake and ice cream pairing is something unique over here. The strawberry shortcake does seem lonely without her companion, perhaps more strawberries in between the layering may help to jazz her up. The mellow strawberry sweetness of Love At First Sight may bring back some fond memories. You might want to consider having this during your Valentine's Day. The real bomb is of course their mud pies. 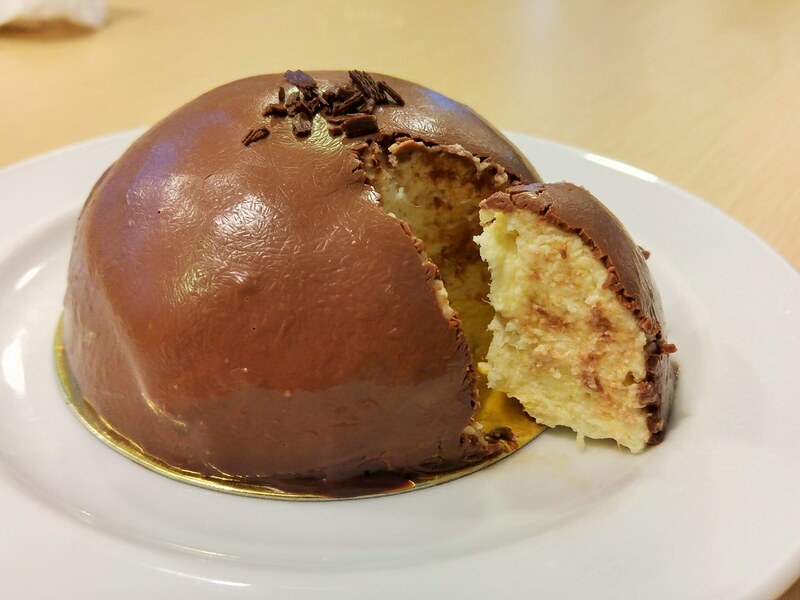 We had one of their most popular Lord Vader ($15.90), one of the only 2 liqueur mud pies. The best part came when I poured the Grand Marnier over and dug my spoon in. The bitter sweet taste is the real pleasure. Away from the hustle and bustle on a Saturday, together with great food and warm service extended by Toby's, our evening had been truly enjoyable. What I appreciate about their CNY meal is the subtle Asian note that runs throughout the dishes. The Lunar New Year 3 Course Set Meal is available from now till end of CNY at $38+ per set, excluding desserts. If you miss it, do look out for their Valentine's Day couple set meal, which includes their signature salmon dish.